It was my Mother’s birthday on Monday. She had chosen that my husband and I take her to The Longniddry Inn for her celebration lunch. I am vegetarian and so there is limited choice for me, although the menu is extensive. I would rather go somewhere that has a more varied menu for vegetarians. However, portion size is large and legendary but Mum’s appetite is not as great as it once was, so perhaps this was not a natural choice. Still, it was Mum’s choice and it was her birthday! She enjoys the run in the car from home to this pretty little East Lothian village too. The staff are courteous but not warm. Restaurant is always busy and there does seem to be too many tables crowded in, so there is not a lot of personal space. However, Mum is disabled and access for her is easy. The food looked great and more importantly tasted fresh. 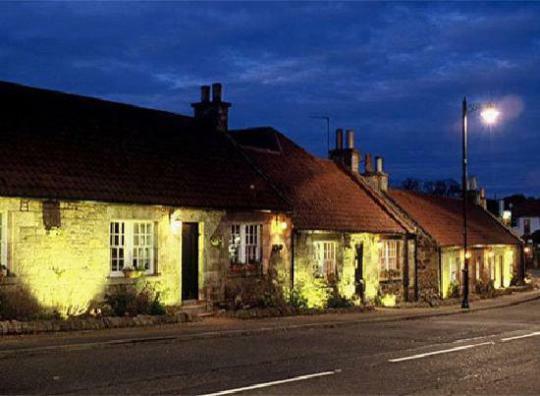 The Longniddry Inn does good pub food in a lovely village! 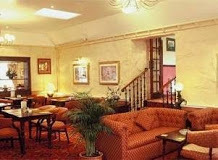 It is well worth a visit and the price for the three of us with soft drinks was under £50.00. This is very good value. We enjoyed our lunch. It is definitely worth a visit if you are in the area.